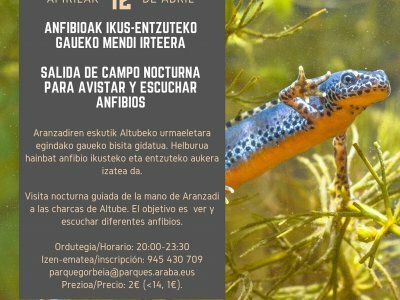 Muchos otros microorganismos están presentes, y buena parte de ellos han hecho de la piel de rana su hogar. Unos investigadores del Instituto Smithsonian de Investigaciones Tropicales (STRI) e INDICASAT AIP, en Panamá, han llegado a la conclusión de que algunos de estos residentes invisibles de la piel anfibia podrían estarle haciendo un favor a sus anfitriones, al producir metabolitos que inhiben el crecimiento de hongos y otras bacterias. Leer más. Local myths about the use of their body parts, as well as an international poaching network feeding 'traditional' Chinese practices, have put Indian softshell turtles in peril. These softshell turtles, which get their name due to lack of scales on their outer shell or carapaces, are found in lakes and ponds as well as in the river systems of the Indus and Ganga drainages across India, Pakistan and Bangladesh. They are nature's little helpers in keeping the rivers and waterbodies clean, breaking down rotting organic matter in lakes, ponds and rivers including dead bodies of humans and animals. Unfortunately, a brisk trade in their body parts means they are disappearing from the ecosystems where they were once familiar. Leer más. The Eastern Spadefoot Toad is found in Eastern Europe and in Western Asia. Like all spadefoot toads, they have an inner metatarsal tubercle aka the spade on their rear feet. 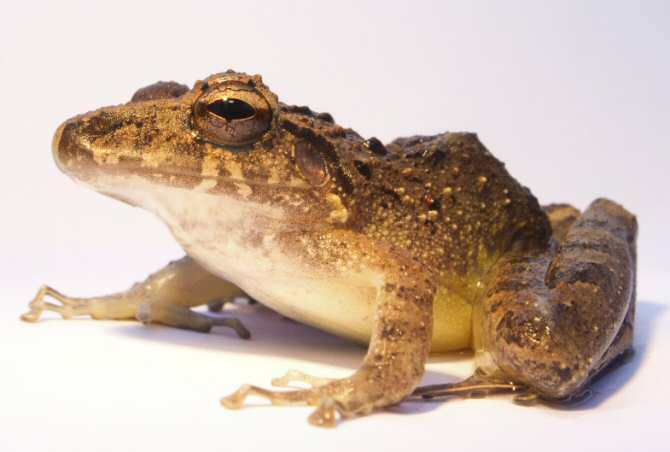 The Eastern Spadefoot Toad's spade is yellow in color. They use these spades to burrow deep into the ground but they can also use rodent burrows. Leer más. La Guàrdia Civil ha intervingut 76 cries vives de tortuga d'una espècie protegida a l'equipatge d'un passatger a l'Aeroport de Barcelona. 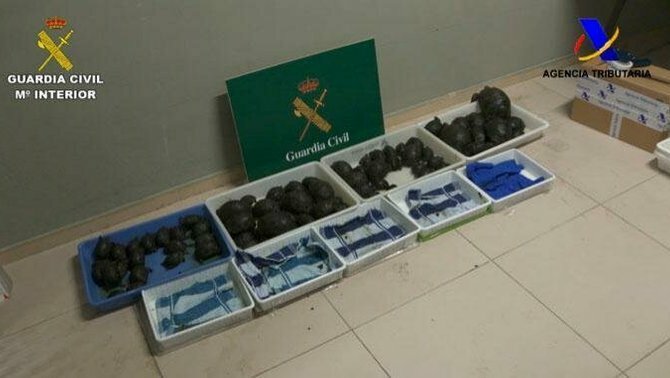 Es tracta de la confiscació d'aquests animals més gran a Espanya. Segons ha informat el cos militar, les cries de tortuga, d'entre un i dos anys d'edat, pertanyen a l'espècie "Aldabrachelys gigantea", originària de les Seychelles, a l'oceà Índic. És considerada una espècie vulnerable. Leer más.